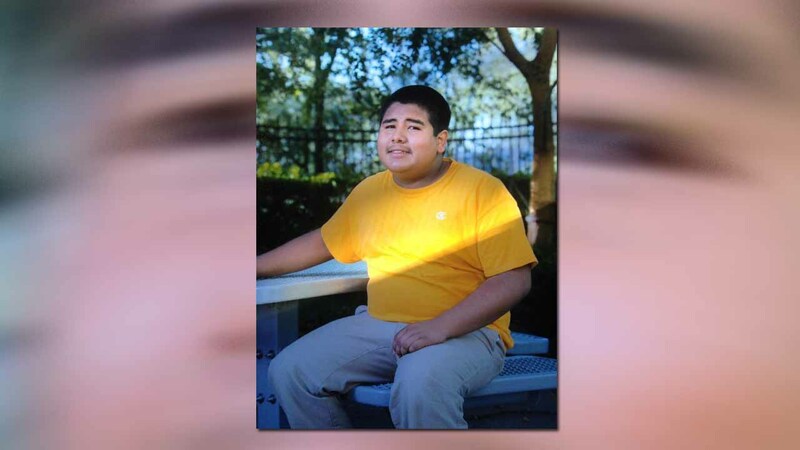 HOUSTON (KTRK) -- Houston police confirmed to Eyewitness News that 13-year-old Juan Garcia was found safely Saturday afternoon after he was reported missing. Earlier Saturday, police said Garcia was missing after he left his home in the 5400 block of Goldspier Street at 11:23am. He was last seen wearing a blue fleece jacket, grey jeans and red and black Fila tennis shoes. Anyone with information is asked to call the Houston Police Department at (832) 394-1816.